What is it you need from your mobile dust extraction units? Constant force, so there’s no lull in power or extraction efficiency? Self-cleaning, auto shakedown filtration, so particles are scrubbed from the air and cleaned from the filter so it maintains performance? Or perhaps you need robust durability, so no matter how many times you move it, it keeps extracting. 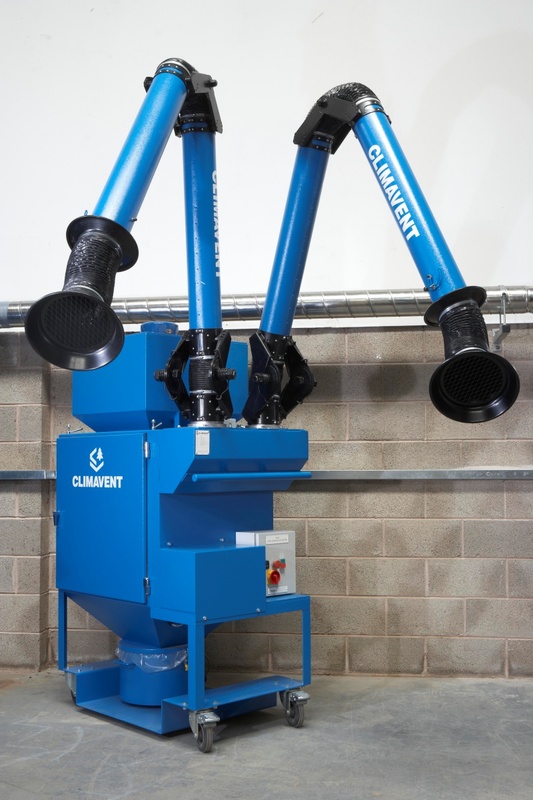 Buy or hire Climavent’s (Puratron) Mobile Dust and Fume Extraction Units, and you get them all. 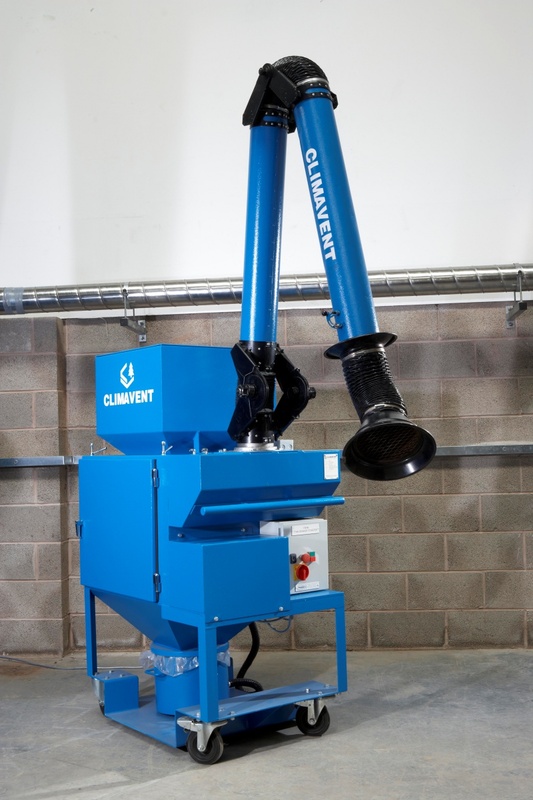 Our Mobile Dust and Fume Extraction Units are manufactured in two standard sizes and are easy to manoeuvre around most factory environments. Each unit is available with optional flame proof motors, explosion relief panels, HEPA filtration, carbon filtration and ATEX certified stainless steel construction. 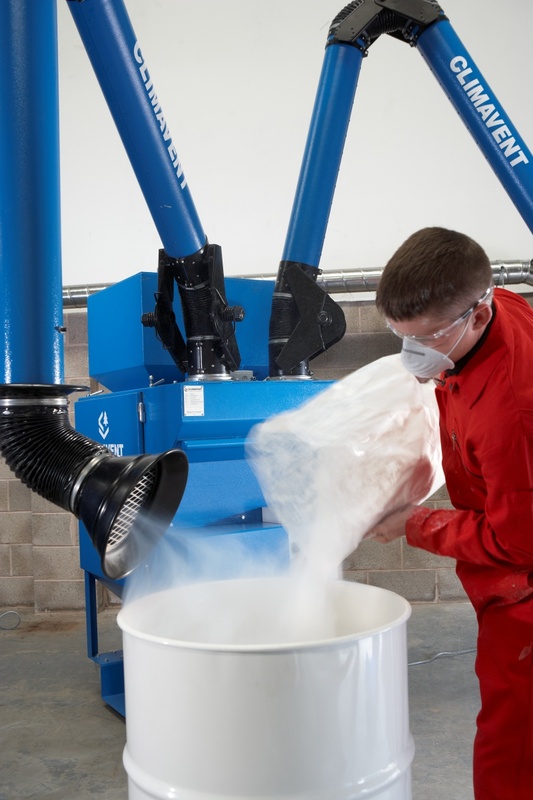 Talk to us about your mobile dust extraction requirements now.